Auberge Beach Residences & Spa brings the ultimate in luxury living to Fort Lauderdale's most extraordinary oceanfront property. 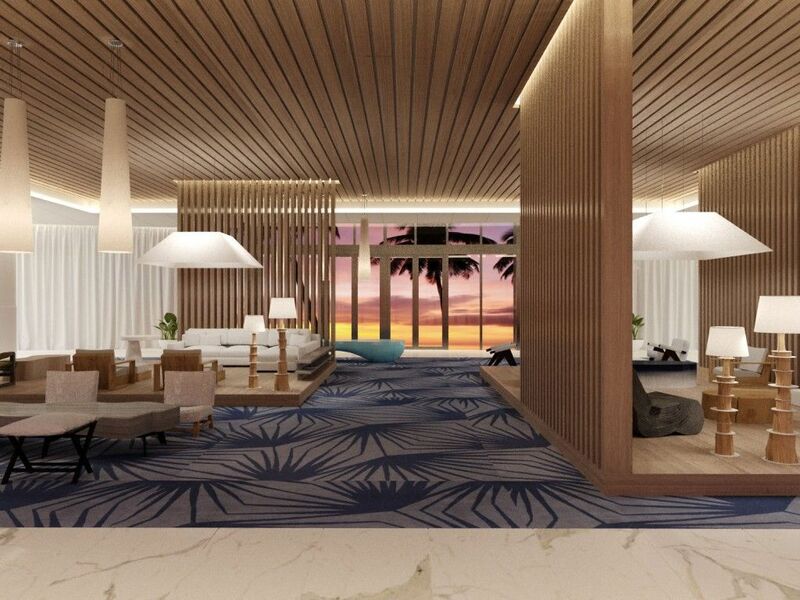 Exquisitely designed residences, a rich array of indoor and outdoor amenities, a tempting selection of restaurants, and a world-class spa are perfectly located directly on 450 linear feet of pristine Atlantic ocean beachfront. Throughout Auberge Beach residences & Spa, a curated collection of contemporary art creates an atmosphere of true sophistication and unprecedented level of personal service ensures that your every need is catered to with ease.